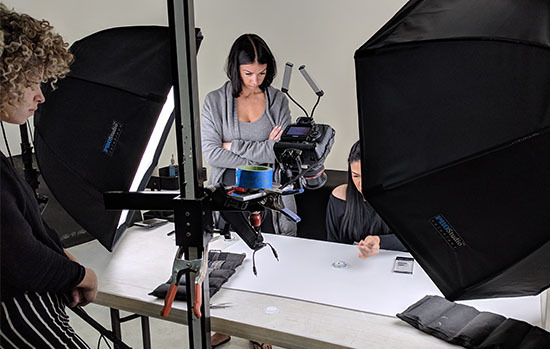 A behind the scenes look at Orcatek Productions filming a Lash product training video for a lash business. The image of your business and products is so important and can determine the level of success a business may have. It is so important to trust a professional with shooting all of your photo and video needs. Orcatek has years of experience and expertise in shooting business products and you will always be a step ahead of the competition! In addition to our professional photography services and photography classes and workshops, Orcatek also has a Video, Film and Commercial Production division. Here’s a behind the scene’s look of the filming of a business promo website video for a client. 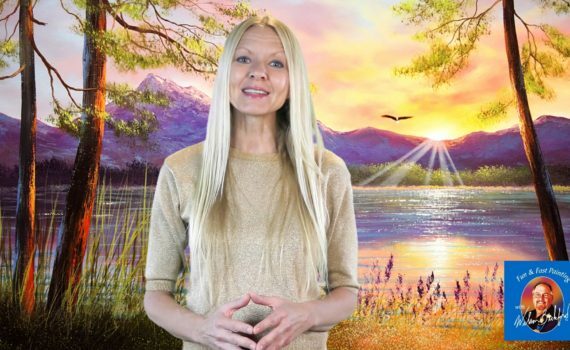 Do you need an ad, commercial or promotional video shot for your business or product? We can do it! Trust in Orcatek and contact us to discuss filming all of your commercial, advertising and promotional video needs! Along with all of our photography services and photography classes and workshops, Orcatek Photography also has a Video, Film and Commercial Production division. Here’s a snapshot taken during the filming for PBS’s Wilson Bickford’s Painting class. Need an ad, commercial or promotional video shot for your business or product? We can do it! Trust in Orcatek and contact us to discuss filming all of your commercial, advertising and promotional video needs! A behind the scene’s look at Orcatek Productions filming product demo videos for a fitness equipment company. The image of your business and products is so important and can determine the level of success a business may have. It is so important to trust a professional with shooting all of your photo and video needs. Orcatek has years of experience and expertise in shooting business products and you will always be a step ahead of the competition! Along with all of our photography services and photography classes and workshops, Orcatek Photography also has a Video, Film and Commercial Production division. Here’s a snapshot of the video filmed for PBS’s Wilson Bickford’s Painting class. Need an ad, commercial or promotional video shot for your business or product? We can do it! Trust in Orcatek and contact us to discuss filming all of your commercial, advertising and promotional video needs! A rare behind the scenes look into an Orcatek video shoot. 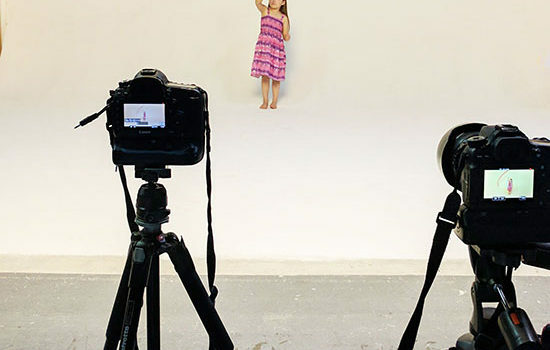 This cute little girl was the star in her very own dance video shoot! She not only shined in her performance, but let it be known that she can dance just like the adult dancers can! Whether it is a photo shoot or video shoot you need, always choose us so your photos and videos help you shine like this little superstar! 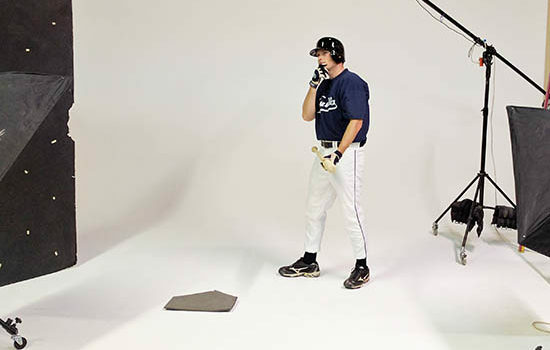 A behind the scene’s look at the Orcatek photo shoot for a private company creating baseball video games. Using the latest technology, the photos will be used to create the actual baseball players in the game using real stances and hitting positions. A lot of work goes into creating the latest, most realistic playing experiences and it was fun to be a part of this process! Along with all of our photography services and photography classes and workshops, Orcatek Photography also has a Video, Film and Commercial Production division. Need an ad or a commercial shot for your business or product? We can do it! Here is one of our commercials we did for MedScan Id! Reach out to us and we can film all of your commercial, advertising and promotional video needs! 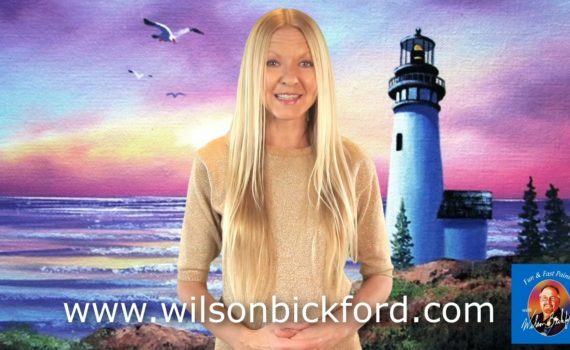 Orcatek Video Production’s second promo video filmed for artist Wilson Bickford, from PBS! We can film all of your commercial and video production needs! 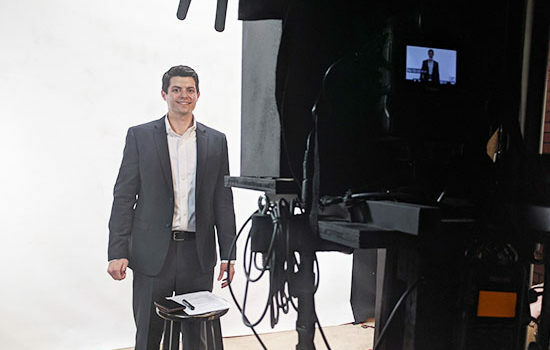 A behind the scene’s look at our Orcatek promo video shoot for First Financial. Orcatek can shoot and produce commercials, promo videos and any of your video needs!